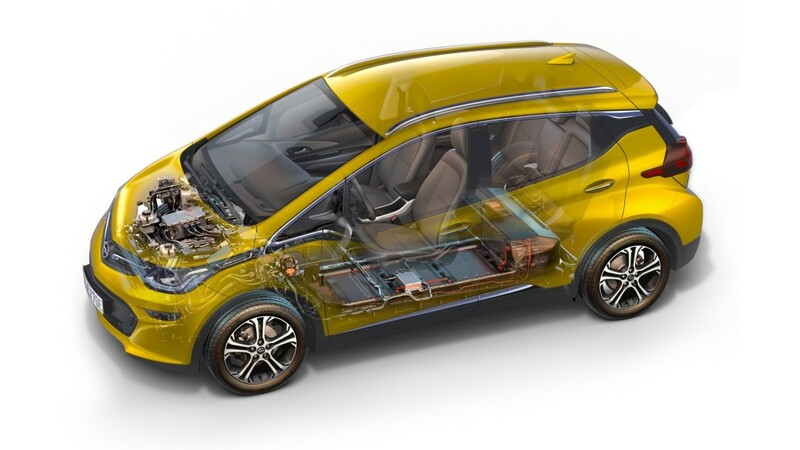 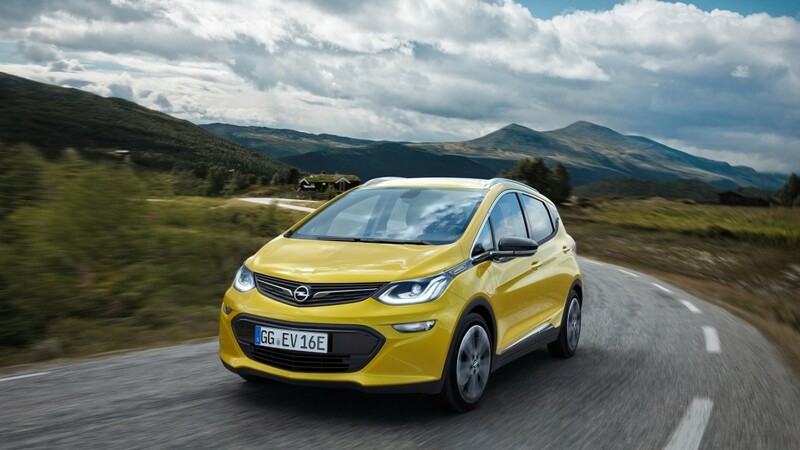 With the fast developing electric segment, a lot of carmakers are trying to enter the market with innovative and extremely advanced models that would prove efficient and highly-competitive. 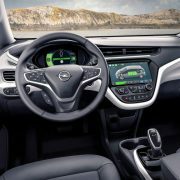 The 2016 Paris Motor Show starting a couple of days ago, was the perfect opportunity for Opel to present its already previewed Ampera-e model which according to the carmaker “is not eco-luxury, not a gadget, and not just a second car”. 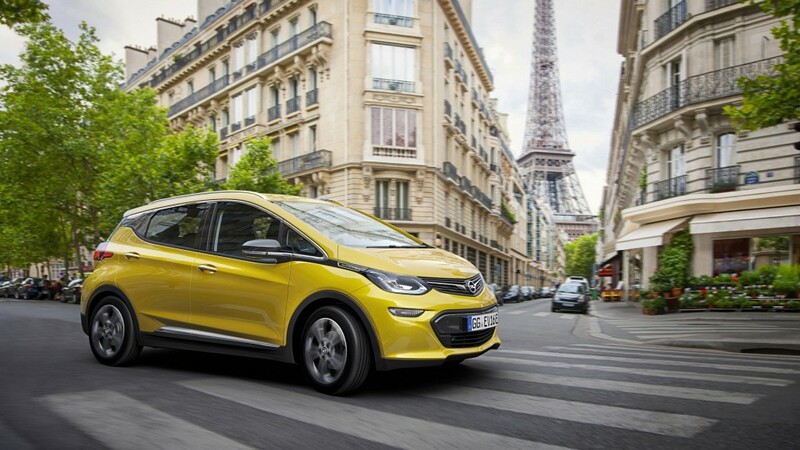 Having said that, the carmaker is indeed highlighting that its Ampera-e model will “revolutionize the electro-mobility”, bringing forward a new electric which is “fully feasible for everyday use and lots of fun”. 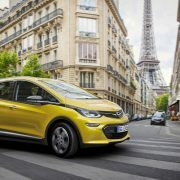 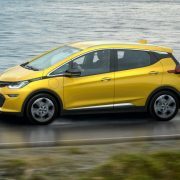 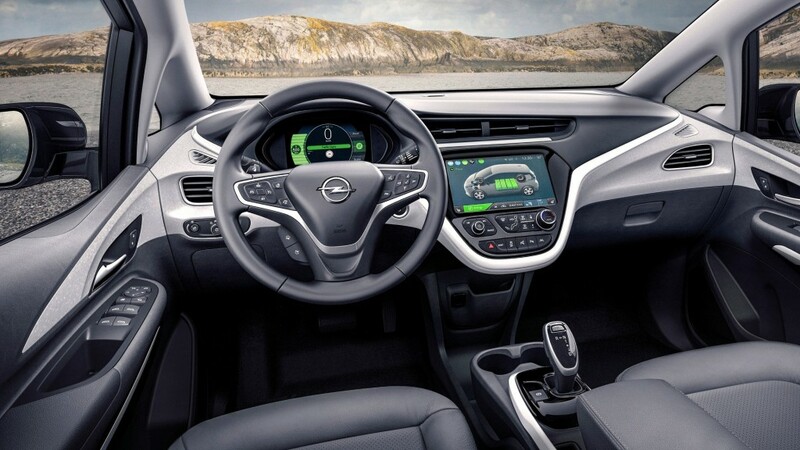 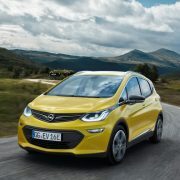 Speaking about fun and feasibility, the Opel Ampera-e is indeed fun to drive as it offers advanced driving capabilities and “more than 500 kilometers”, and that on a single charge. 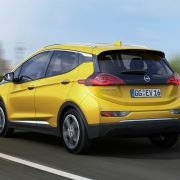 The model uses an electric motor with an impressive 204 horsepower and just 3.2 seconds to reach 50 km/h, which is not bad at all. 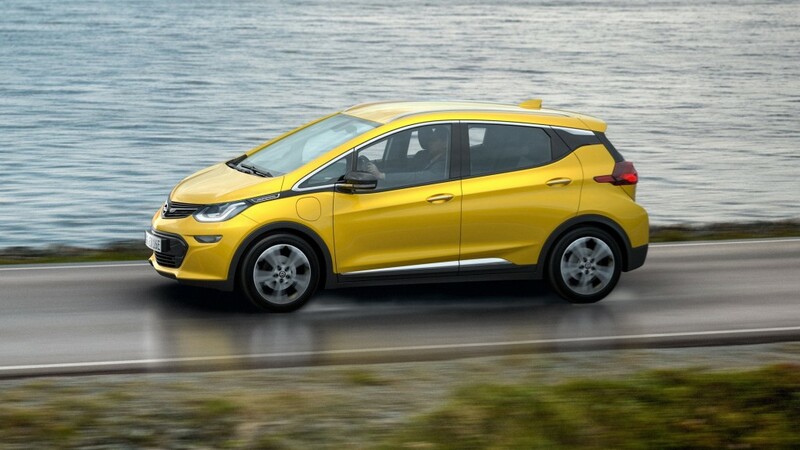 The sprint from 80 to 120 km/h is also done in 4.5 seconds, at a top speed of 150 km/h. 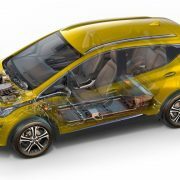 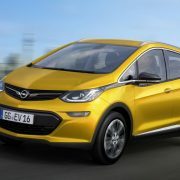 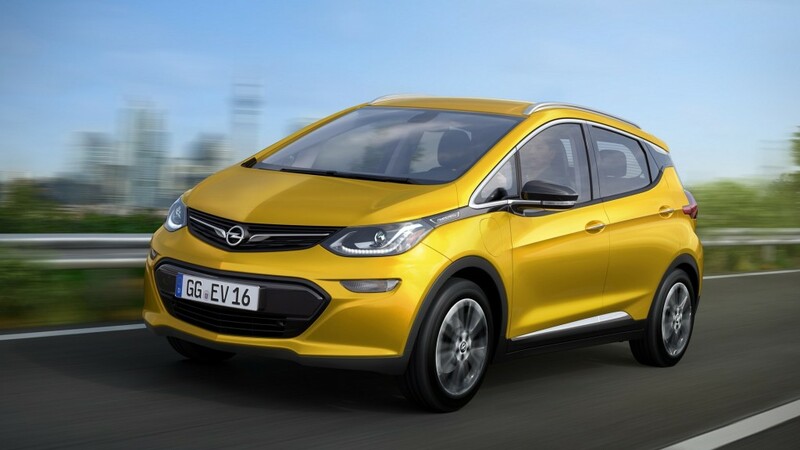 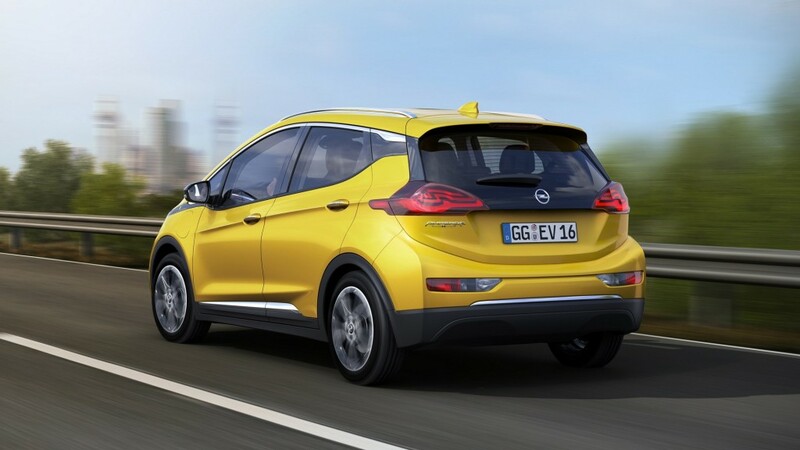 We will surely hear about the all-new Opel Ampera-e vehicle in the near future, perhaps sooner than expected, as the company has also declared that it would become a real hit amongst the most preferred electric-cars destined for city fun and purposes.